For the first time in its history, Aurora’s Paramount Theatre will present a brand new musical. 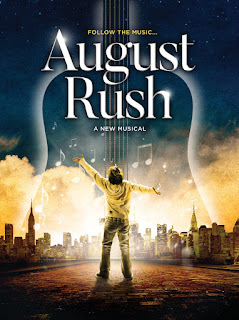 August Rush, a world premiere co-production with Arlington Virginia's Signature Theatre, was announced today as the thrilling finale of Paramount’s 2018-19 Broadway series. Internationally acclaimed director John Doyle, who earned a Tony Award for Sweeney Todd and also staged the Broadway revival of The Color Purple starring Jennifer Hudson, will direct this new live stage adaption of the Oscar-nominated Warner Brothers film about a musically gifted orphan and his search for his birth parents. The movie August Rush starred Robin Williams, Keri Russell and Freddie Highmore and earned an Academy Award nomination for Best Original Song. August Rush, debuting April 24-June 2, 2019 at the Paramount, press opening Saturday, April 27 at 8 p.m., will be preceded in the theater’s 2018-19 Broadway series by three more blockbuster productions: Legally Blonde (September 5-October 21, 2018), The Wizard of Oz (November 14, 2018-January 6, 2019) and The Producers (February 6-March 17, 2019). Just as it has since it launched its first Broadway Musical Series in 2011, Paramount will offer the same “Buy Two Shows, Get Two Shows Free” subscription offer, with 2018-19 four-play packages starting as low as $72. Renewals begin today, Monday, February 5 at 10 a.m., with current subscribers given first chance to secure their seats for all four shows. During the renewal process, new subscribers can pre-order before the general public to get in line for seats. Pre-order reservations can be made online only at ParamountAurora.com for the first week. Starting Monday, February 12 at 10 a.m., new subscribers can pre-order over the phone or in person as well. Single tickets go on sale in June. August Rush is the story of Evan Taylor, an 11-year-old orphan who believes in music like some believe in fairytales. 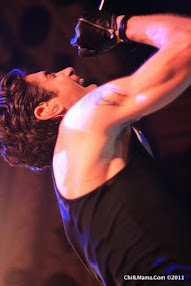 In a cruel twist of fate, Evan’s mother, an accomplished classical cellist, and his father, the lead singer of a rock band, don’t even know of his existence. From one foster home to the next, Evan refuses to give up hope in finding his parents. On this relentless search, he surrenders himself to the symphony of sounds in the city and follows the music, discovering his own genius along the way. In this inspiring love story, music is everywhere, but will it lead Evan home? Working closely with Paramount and Signature is Mark Mancina, the celebrated composer of the film’s platinum selling soundtrack, who continues as composer and co-lyricist for the new stage version of August Rush. Mancina arranged and produced many songs for The Lion King and contributed music to Pixar’s hit film Moana. The creative team includes Emmy Award-winning bookwriter and co-lyricist Glen Berger, who co-wrote the book for Broadway’s SPIDER-MAN Turn Off The Dark. Orchestrations and additional music are by Dave Metzger, who orchestrated the films August Rush, Training Day and Tarzan and received a Tony nomination for his work on Disney’s The Lion King. The film August Rush was written by Paul Castro and Nick Castle. 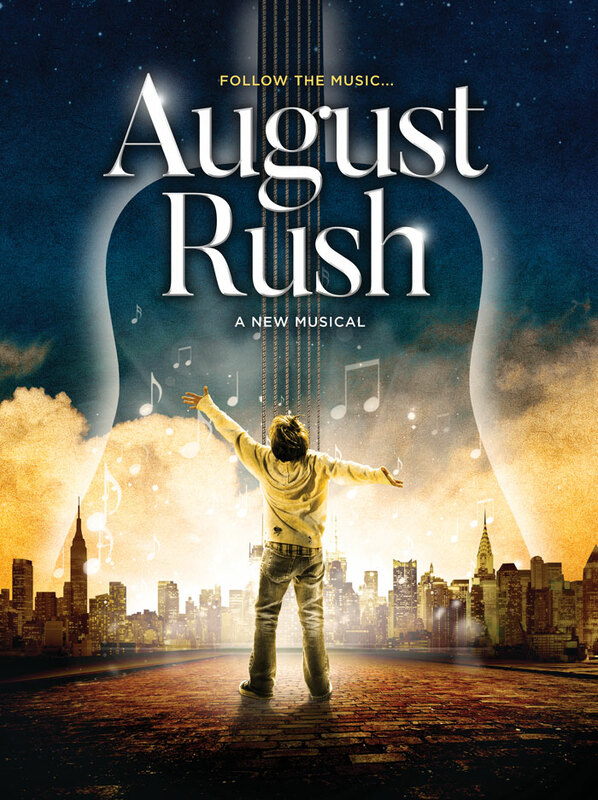 Like Paramount’s Million Dollar Quartet earlier this season and Once still to come, the actors in August Rush will replace the orchestra and play all instruments live on stage, creating the beautiful symphony of this moving, inherently musical story. 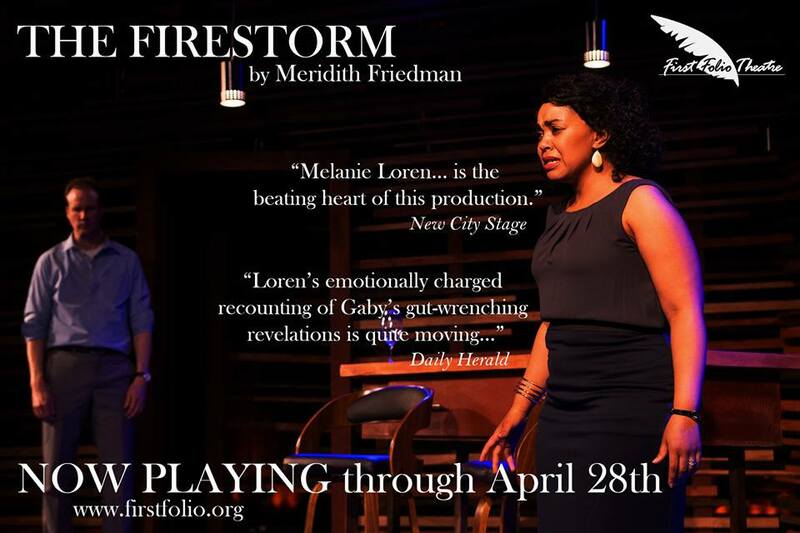 The cast, TBA, will be shared by both productions, first at Signature, February 5-March 3, 2019, and then at Paramount, April 24-June 2, 2019. Paramount’s press opening is Saturday, April 27 at 8 p.m. August Rush is rated PG for some adult themes and language. Press opening: Saturday, September 8 at 8 p.m.
OH MY GOD. Oh my God, you guys! 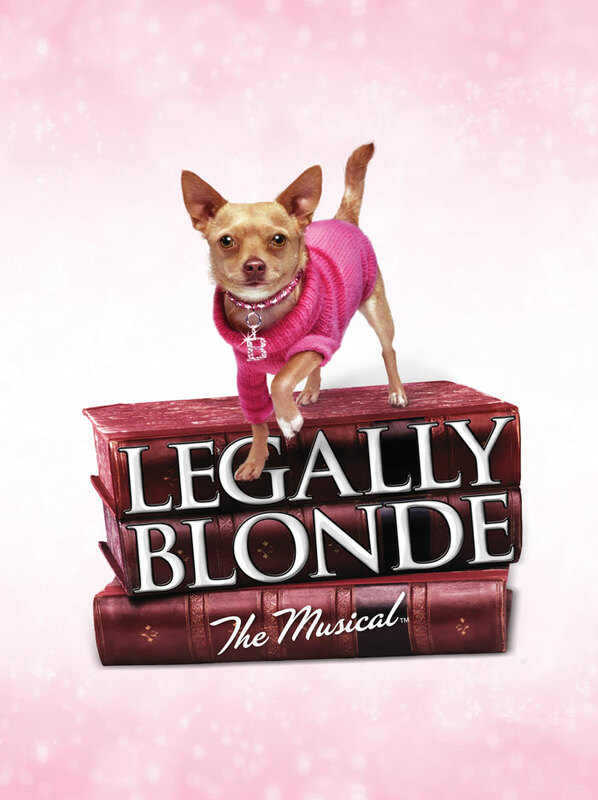 Paramount is kicking off its 2018-19 Broadway season in high fashion with the one and only Elle Woods. A member of UCLA’s Delta Nu sorority, Elle has a seemingly perfect life and perfect future. All she needs is her boyfriend Warner to cement it with a proposal. But her dream life turns into a nightmare when Warner decides to break it off because she’s not serious enough for him. As if! Heartbroken and in despair, Elle hatches a near-impossible plan to win him back: get into Harvard Law School. What? Like it’s hard? 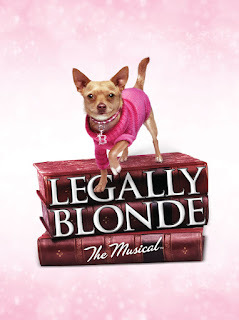 A story of rising to a challenge and defying expectations, all while looking fabulous, Legally Blonde is the perfect way to push Paramount’s eighth season into high gear and never let up. ﻿PG-13 for some profanity and sexual references. 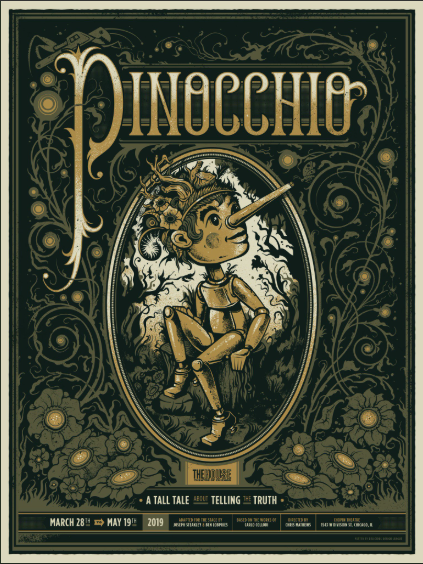 Press opening: Saturday, November 17 at 8 p.m.
You may have been to Oz before, but never like this. 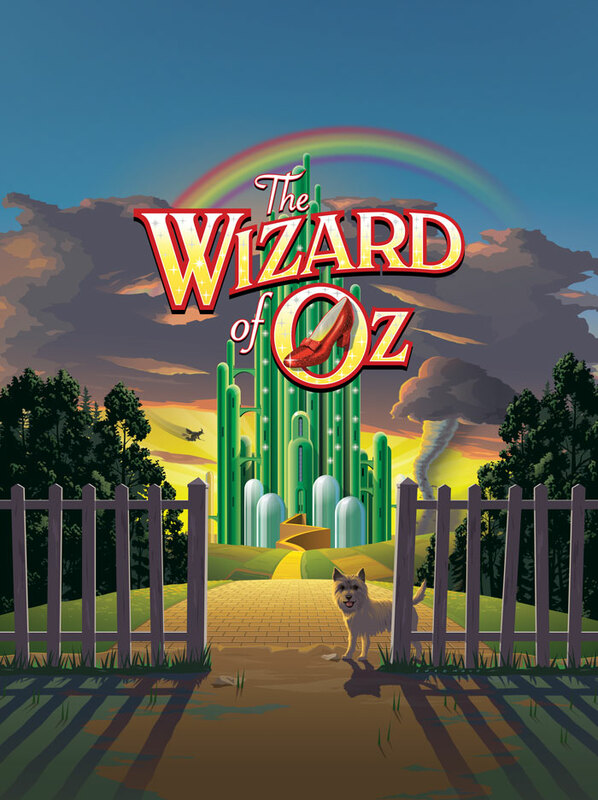 Stuck on a Kansas farm with her aunt, uncle and dog Toto, Dorothy Gale wishes for a better and more exciting life. 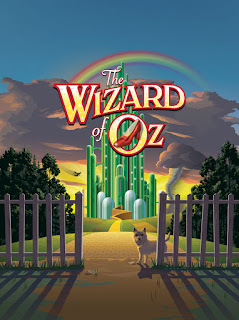 When a twister hits, Dorothy is whisked away to the wonderful world of Oz, a fantastical place full of munchkins, a cowardly lion, a tin man without a heart, a living scarecrow…and a wicked witch who will do whatever it takes to stop Dorothy. Director Amber Mak absolutely dazzled audiences with Disney’s The Little Mermaid. She made kids of all ages believe in Santa again with Elf The Musical. Next she’s taking audiences over the rainbow in what is sure to be one of Paramount’s most talked about musicals yet. Thousands of families come through the Paramount’s doors each holiday season, and with its two-story Christmas tree and fully-decorated lobby, everyone can celebrate the season by reliving their cherished memories of this classic movie, live on stage at the beautiful Paramount Theatre. Just remember, my pretties, The Wizard of Oz is rated PG for some scary moments. Press opening Saturday, February 9 at 8 p.m. Under the right circumstances, a producer could make more money with a flop than he could with a hit. And so begins one of the most hilarious cons in musical theater history. Max Bialystock used to be the king of Broadway, but after producing one too many flops, he’s now just a has-been forced into seducing little old ladies for money. After an off the cuff comment from his accountant Leo Bloom, dollar signs go off over his head (as well as “beautiful girls wearing nothing but pearls.”) With reluctant help from Bloom, Max goes in search of the worst musical ever. Will it be a flop? It better, or they might find themselves in prison. Audiences can expect a really big show that looks spectacular, moving from the office, to the street, to the theater, and brings the hustle and bustle of Broadway New York right to the Paramount stage. 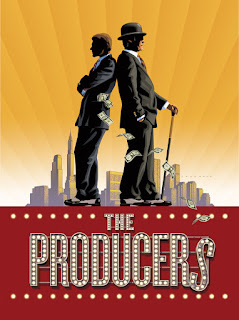 Reminder to little old ladies: The Producers is rated PG-13 for strong language, sexual humor and adult content. The rewards of subscribing to Paramount’s 2018-19 Broadway Series are ample – four amazing, Broadway-quality musicals at one of the most glamorous Art Deco theaters in the Midwest, all for less than the price and hassle of seeing just one show downtown. 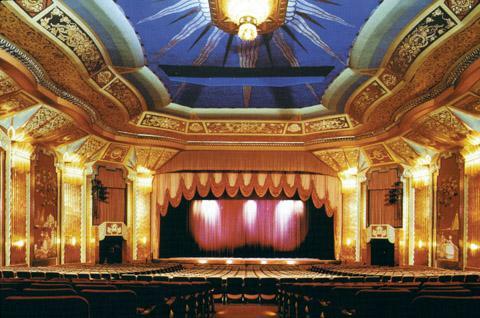 In addition to the lowest major theater subscription prices in Illinois, exclusive benefits for Paramount Broadway subscribers are first choice of the same seats for all four shows, free ticket exchange privileges and first notice of added shows and special events, all delivered with a smile by Paramount’s Subscriber Services Staff. Broadway subscribers also receive first notice and exclusive pre-sale discounts of 10% off single tickets for Broadway performances and other select shows at the Paramount, including concerts by internationally acclaimed music artists, comedy, dance, holiday shows, movies and family presentations. Look for an announcement of the balance of the Paramount’s 2018-19 season in the summer. The Paramount Theatre (ParamountAurora.com), 23 E. Galena Blvd. in downtown Aurora, is the center for performing arts, entertainment and arts education in the second largest city in Illinois. The Paramount opened on September 3, 1931. It was designed by renowned theater architects C.W. and George L. Rapp, and is graced with a beautiful Venetian decor with a strong 1930s Art Deco influence. It also was the first air-conditioned building outside of Chicago. From silent films to the first “Talkies,” from Vaudeville to Bobby Vinton, from Dionne to Donny and Marie, the Paramount Theatre has provided Aurora and the Fox Valley the best of entertainment for generations. In 1976, the Aurora Civic Center Authority (ACCA) restored the Paramount to its original grandeur. The Paramount Arts Centre reopened in 1978, offering a variety of touring theatrical, musical, comedy, dance and family programming. In 2006, a 12,000-square-foot, two-story Grand Gallery lobby was added including a Grand Staircase, new box office, café and art gallery. 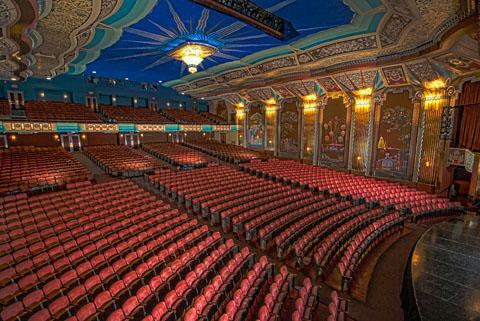 In 2010, ACCA hired Tim Rater as President and CEO of the Paramount Theatre. Rater’s mission was to boost the theater’s programming and audience base by transforming the Paramount into one of Chicago’s top self-producing, professional Equity musical theaters. Rater hired award-winning Chicago director Jim Corti as the Paramount’s first-ever artistic director. In 2011, the Paramount introduced its inaugural four-play Broadway Musical Series with Corti’s critically acclaimed production of My Fair Lady. 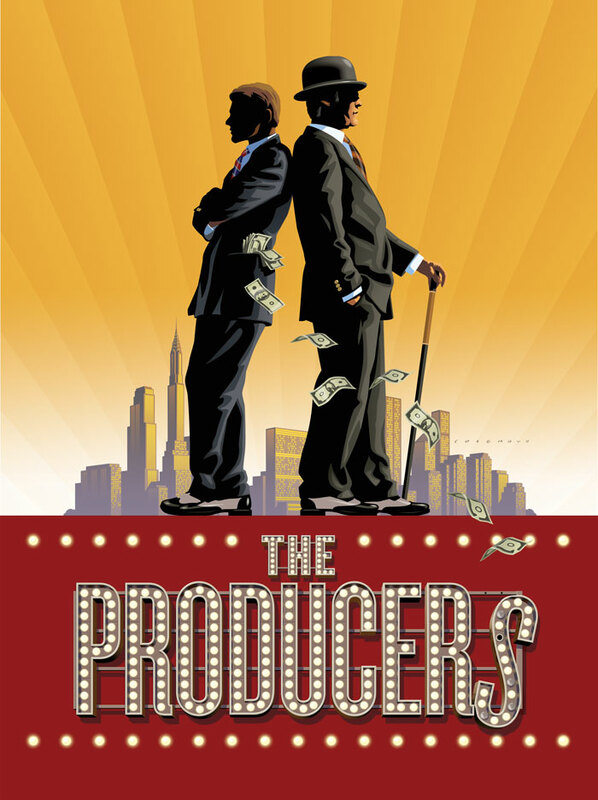 In just six blockbuster seasons since, Paramount has leapt to the top of Chicago’s musical theater scene, winning unanimous audience and critical acclaim, and an unprecedented number of Joseph Jefferson nominations and awards, including Best Musical-Large for the past three seasons. Today, the 1,888-seat Paramount Theatre remains nationally renowned for the quality and caliber of its presentations, historic beauty and superb acoustics. More than 36,000 subscribers from throughout the city and suburbs enjoy Paramount’s Broadway-quality productions at highly affordable prices, making Paramount the third largest subscription house in the nation. In addition to its Broadway series, Paramount continues to present an eclectic array of internationally known comedians, music stars, dance events and family shows, and on most Mondays, screens a classic movie for just $1. 8 E. Galena Blvd., as well as RiverEdge Park, downtown Aurora’s summer outdoor concert venue at 360 N. Broadway. Additionally, Rater and his team are preparing to open the new Paramount School of Performing Arts in the John C. Dunham Aurora Arts Center, now under construction directly adjacent to the Paramount. Registration opens in the fall for a full roster of classes, private lessons and camps in acting, music and dance to launch in early 2019. Courses for children as young as six months will be offered with opportunities for adults and seniors, as well. Paramount’s new school will encourage and train young actors, dancers and musicians for a culture-filled life, nurture the arts in Chicago’s western suburbs and add to the excitement, cultural and economic activity in downtown Aurora. For more, visit ParamountAurora.com or call (630) 896-6666.